Innovation & design flexibility are the inspirations for Paragon’s new Honeycomb Glass. Manipulating light and space, Honeycomb Glass provides varying levels of translucence & privacy, in a unique insulated glass format (IGU). 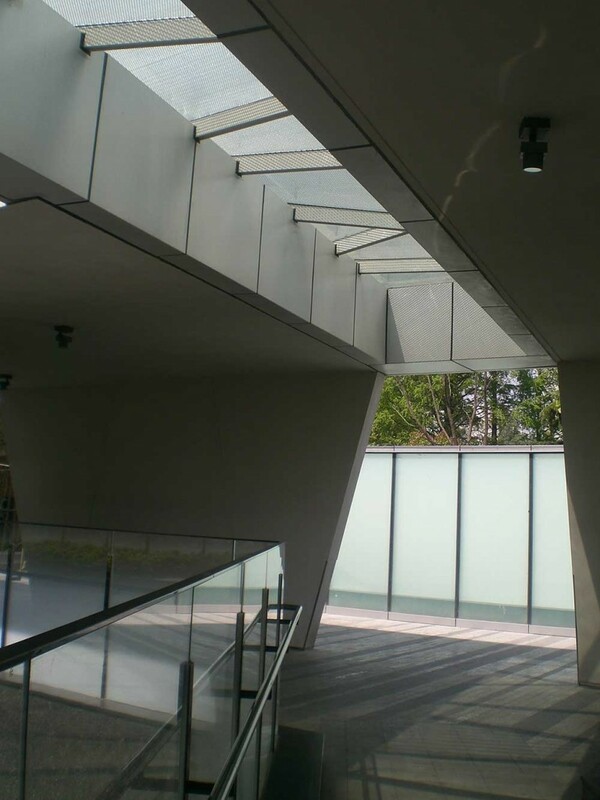 Suitable for interior and exterior applications, Honeycomb Glass is ideal for wall partitions, sloped & over-head glazing, and backlit applications. 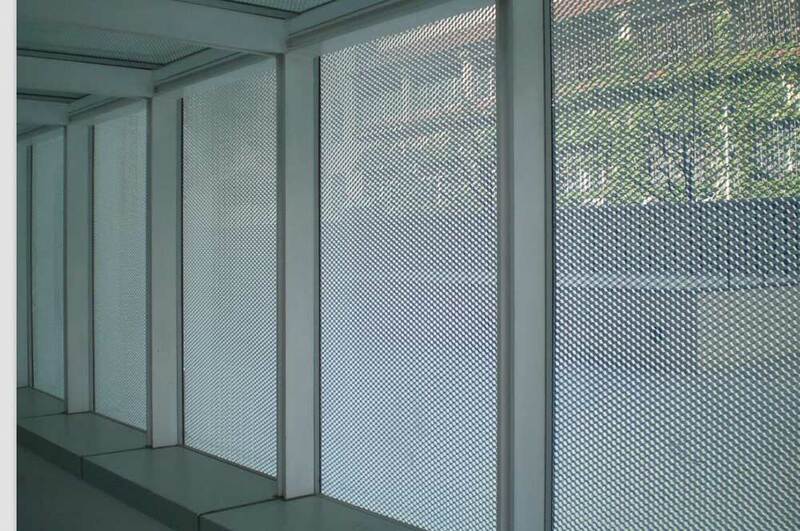 Available in a maximum size of 70 x 145”, Honeycomb Glass is available in transparent, translucent and lens-ray formats. In transparent format, directional sight lines, daylighting and privacy is easily achieved by adjusting the orientation of the glazing panel. In translucent and lens-ray formats, Honeycomb Glass is ideal to diffuse light and provide shading or privacy. Honeycomb Glass is available with tinted glass, printed graphics, and colored interlayer. In translucent and lens-rays formats, dramatic optical and backlit effects are easily achieved. 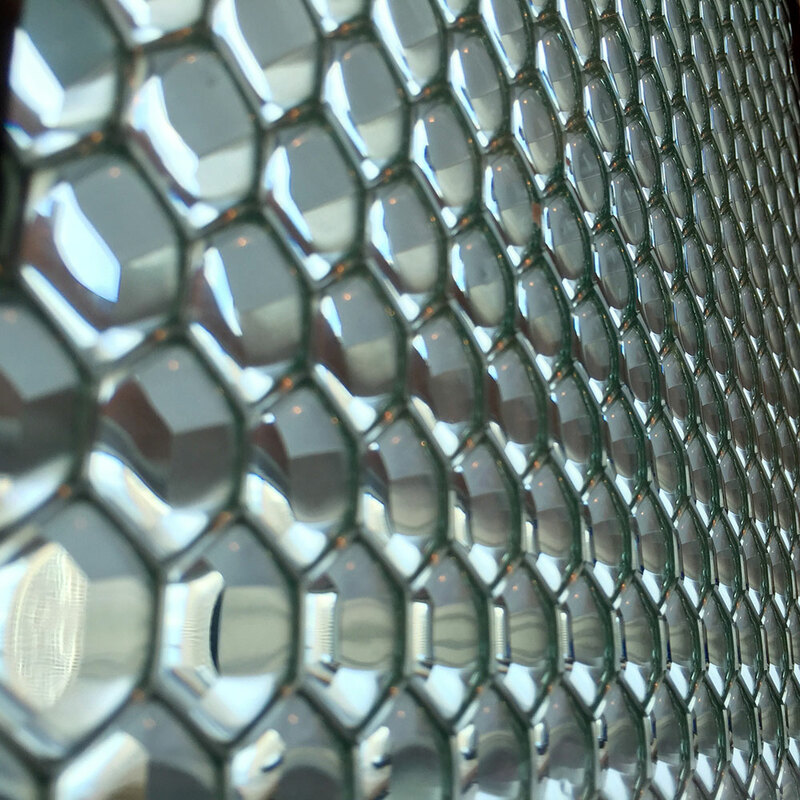 Honeycomb glass also provides considerable sound dampening effects and is currently being installed in a variety of hospitality settings.